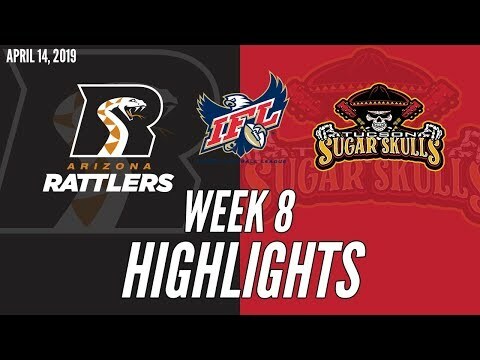 PHOENIX, Arizona – Coming off two wins in their first two games, the Tucson Sugar Skulls found they needed to step to another level to compete against the Arizona Rattlers. After a glimmer of hope when they took a 7-0 lead in the first quarter, the Sugar Skulls found what the next level looks like as the Rattlers rolled to a 63-28 victory in front of 16,110 fans at Talking Stick Resort Arena. Tucson took its only lead on its second possession of the game on Mike Jones’ 2-yard run. The Sugar Skulls then created their own problems with turnovers and on special teams. 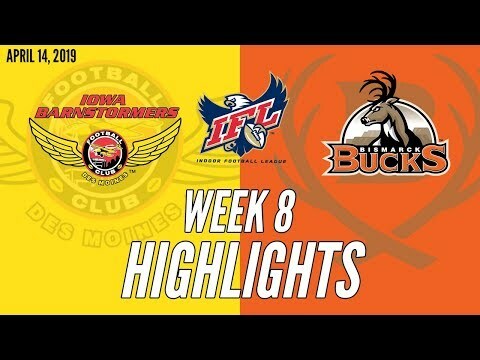 The Rattlers had tied the game at 7 when a Diego Marquez field goal attempt was blocked and recovered in the end zone. On the first play after the kickoff, quarterback Matt Behrendt fumbled at the 7-yard-line, and the Rattlers recovered. Two plays later the score was 21-7 when quarterback Verlon Reed Jr. ran the ball in from the 3. By the end of the half, the Sugar Skulls were down 35-14. As in the season opener, Coleman made a switch at quarterback at the start of the second half, bringing Medlock. Neither quarterback had the success they had in the first two games. They were a combined 12 of 26 passing for 93 yards and one touchdown. Jones did provide an offensive spark rushing for 63 yards on nine carries with two touchdowns. 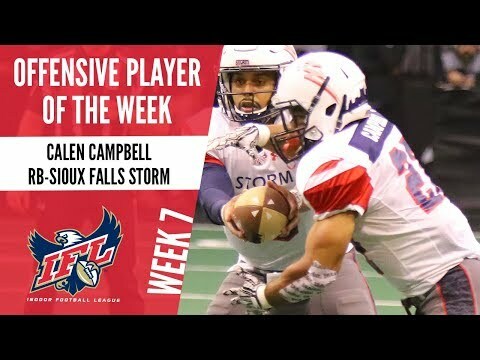 He now has five TDs on the season having played only in the season opener and against the Rattlers. Linebacker Zach Allen continued to lead the defense with 11 solo tackles. 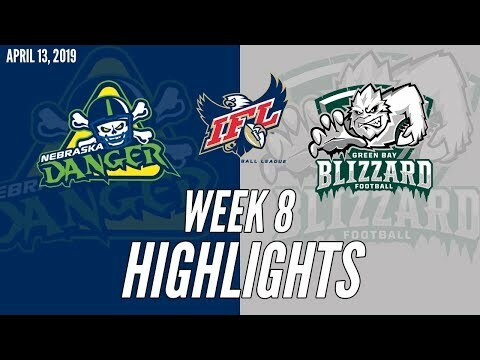 He entered the game leading the IFL in total tackles. 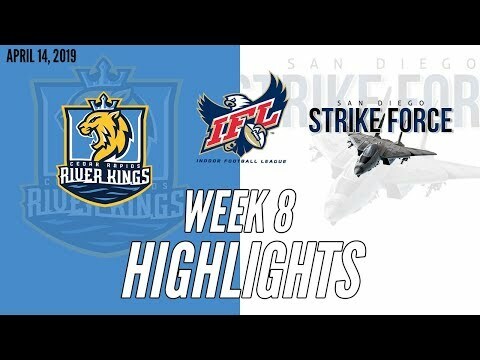 The Sugar Skulls now have a week to regroup with a bye this week before taking on the San Diego Strike Force March 31 in Tucson. Kickoff is 3 p.m. The receiving corps continues to see the work spread out. Four different wide receivers and running back Jones caught passes with Donovan Raspberry recording a team-high five catches. Rico Brown had the only receiving touchdown. Behrendt made his third start of the season, while Medlock made his second appearance after sitting out last week’s contest. Behrendt scored the other Sugar Skulls touchdown on a 16-yard run in the second quarter. The Sugar Skulls converted both fourth downs it attempted against the Rattlers and are now 5-for-5 on the season. The two lost fumbles in the game give the Sugar Skulls only three turnovers on the season. Neither quarterback has thrown an interception.